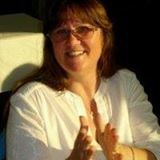 The Foundation’s Board of Directors recently appointed Laurie Thomas to the board seat vacated by Sheena Daniels and elected Laurie as President of the organization. Laurie replaces Barb Trask, who stepped down as President in November, but will continue to help the Foundation and Library in other ways. Laurie lives and works in Marblemount and has been a strong supporter of the library for many years. She served on the Library’s Board of Trustees from 2010 to 2014 and was active in the campaign that led to Concrete’s annexation into the Library District. Earlier news about the path to bigger, better library! 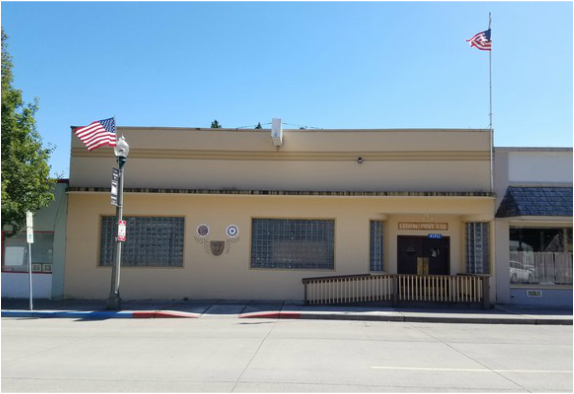 The decision by the American Legion to sell its building in Concrete creates a wonderful opportunity for the Upper Skagit Library to move into a bigger, better facility and expand the services it provides for communities of Eastern Skagit County. The number of people visiting the current facility has increased dramatically since the Library opened in 2005 in space leased from the county. That space is now often so crowded that library visitors can find no available seat to read, study, work or use the computers. The Library, with the help of its Board of Trustees and other volunteers, has long been seeking a way to expand the facility. The Library, with the help of its Board of Trustees and other community volunteers, has long been seeking a way to expand the facility. The possibility of renovating the Legion Hall as the new home for the Upper Skagit Library comes at a very opportune time. The Library recently determined that funding construction of a new building on vacant land is not feasible. This possibility was pursued when Glacier Northwest generously offered to donate land near Concrete’s silos as the site for a new library. The costs to develop the site and build a new library far exceeded the amount that could realistically be raised through grants and donations. The American Legion Hall on east Main Street quickly rose to be the top choice of all possible alternatives that have been explored. Appreciated elements include the building’s wonderful history, its fairly open floor plan, and its size. A move into the 3700-square foot building would more than double the library’s current size. The building is sturdy with high ceilings and concrete floors that can support the library’s many heavy shelves of books and DVDs. New windows and lighting will make it a bright and welcoming space for people of all ages. It seems feasible to renovate the building so the Library could move into a new location as soon as 2017. The Library looks forward to partnering with the Concrete Heritage Museum and neighbor businesses on safe and ample parking, enhancement of outdoor spaces, and support of community events to both augment and help grow downtown Concrete. With demand for library space and services at its highest, this move will provide a much needed larger space for the Upper Skagit Library’s base of operations, so we can better serve Upper Skagit communities with the excellent entertainment and information services upon which they have come to depend. When relocated, the library plans to be open an additional day of the week. For more information about this latest development in the library building project please contact Library Director, Brooke Pederson at bpederson@upperskagit.lib.wa.us, 360.853.7939. Concrete Joins the Upper Skagit Library District!